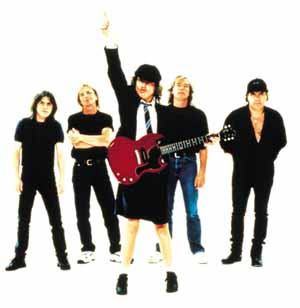 If you live in Milwaukee and you are a AC/DC fan, chances are, you have been waiting a long time to see AC/DC! AC/DC first announced that it would be coming to the Milwaukee Bradley Center last year. Unfortunately the concert was postponed and rescheduled due to an illness of the lead singer. The original date of the AC/DC Concert in Milwaukee at the Bradley Center was October 14th and the new date is going to be Thursday April 15th, six months later. The show will start at 7:30pm. The original tickets are still valid for the new show time as well as new tickets printed with the April 15th show date. Fans have been waiting a long time to use their AC/DC tickets at the Milwaukee Bradley Center, hope its worth the wait!